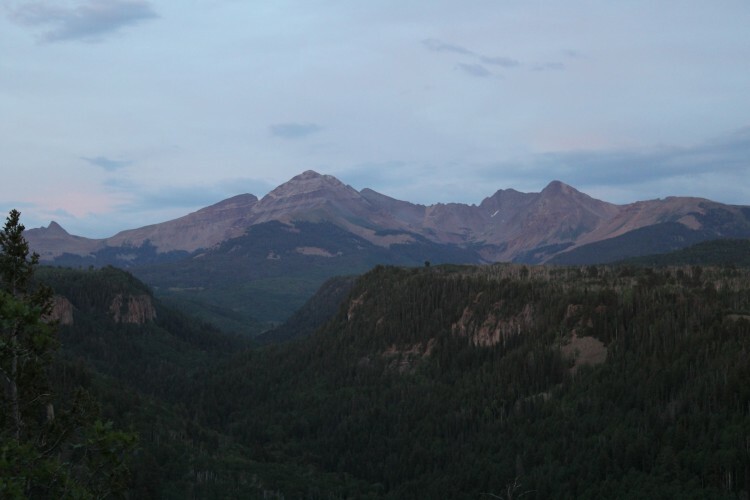 Two University of Washington researchers have uncovered details of the radically divergent strategies that two common tree species employ to cope with drought in southwestern Colorado. As they report in a new paper in the journal Global Change Biology, one tree species shuts down production and conserves water, while the other alters its physiology to continue growing and using water. As the entire western United States becomes warmer and drier through man-made climate change, these findings shed light on how woody plants may confront twin scourges of less water and hot weather. 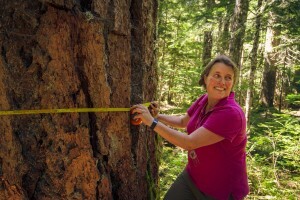 The authors, UW biology graduate student Leander Anderegg and biology professor Janneke Hille Ris Lambers, wanted to understand if different tree species employ similar coping strategies for drought, and how these strategies would affect their future ranges in a warmer and drier climate. They compared how two common tree species differ in terms of shape, growth rate and physiology across wet and dry portions of their native ranges. “We really wanted to identify the entire suite of strategies that a plant can use to grow in drier environments, as well as which of these strategies each tree would employ,” said Hille Ris Lambers. Along the slopes of the La Plata Mountains in Colorado’s San Juan National Forest, dry and hot conditions at lower elevations limit tree growth and survival. The ponderosa pine (Pinus ponderosa) grows along these lower elevations. Higher up the slopes, trembling aspens (Populus tremuloides) dominate, and the lowest point of the aspen’s range overlaps with the higher reaches of the ponderosa pine. 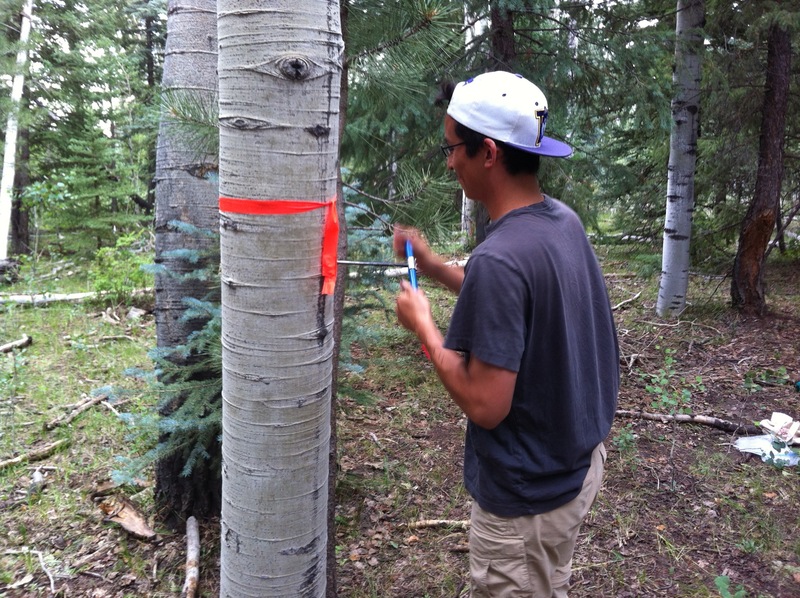 In the summer of 2014, Anderegg and a team of UW undergraduates collected leaf, branch and tree ring samples of both trees at the extremes of these ranges to learn how they adapted to drought conditions, measuring qualities like growth rate and water tension within the woody tissue. 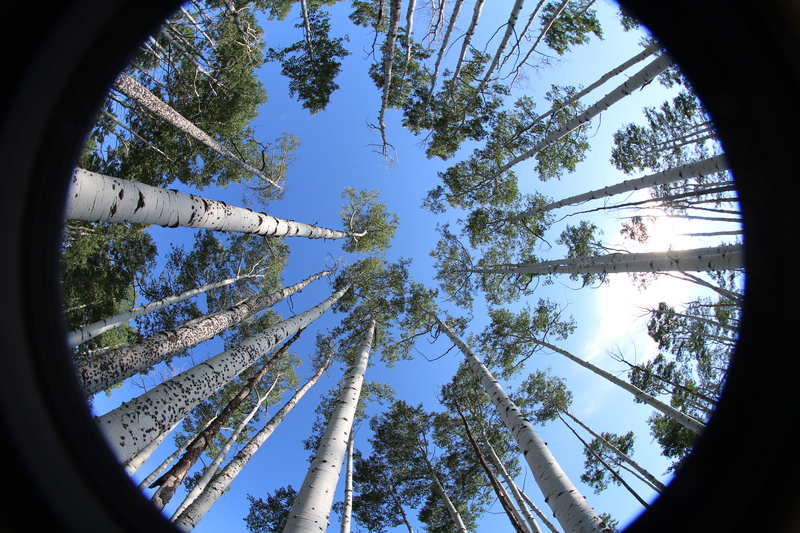 Anderegg discovered that the trembling aspen and ponderosa pine adopt opposite strategies to cope with drought, with implications for their range and survival. The ponderosa pine used a strategy of “drought avoidance” by conserving water, especially by shutting the tiny openings on its leaves to prevent water loss and slowing growth. 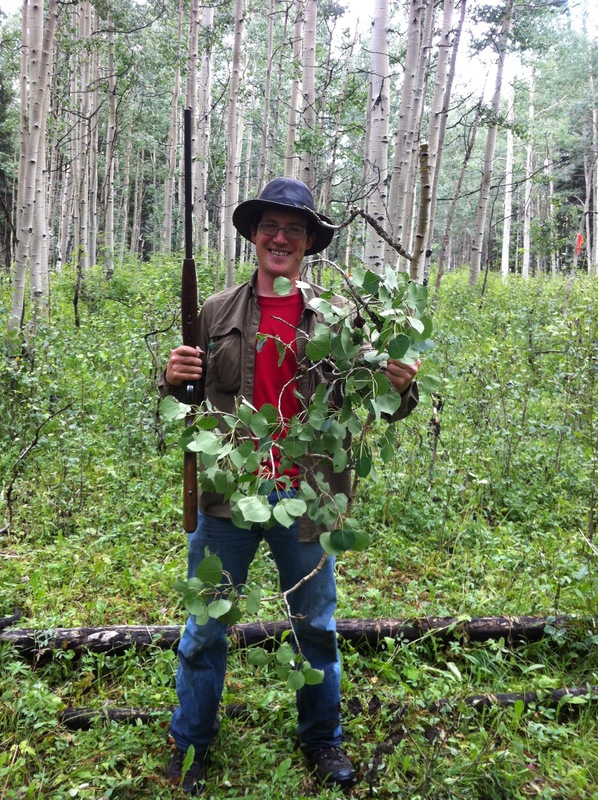 The trembling aspen, in contrast, deployed strategies that would allow it to keep growing — at least for a while — during drought, with no change to water conservation strategies. These strategies may influence the contraction of each tree species’ range over time. 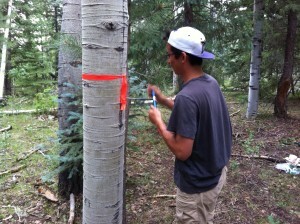 The trembling aspen’s push to grow might make it more vulnerable to severe or prolonged drought, especially at its dry lower range. Anderegg believes the aspen’s range might shrink in “fits and starts” as a hotter a drier climate settles in. 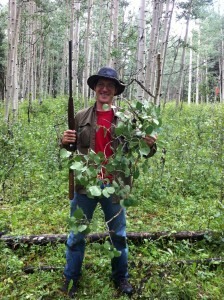 A severe drought in 2002, he notes, already killed off large numbers of trembling aspen at the study site. The ponderosa pine’s strategy of “drought avoidance” might mean that its range will contract more gradually than the trembling aspen’s, the authors note. 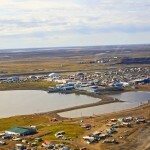 These differences in adaptation will reshape forest ecosystems in the face of climate change, they believe. 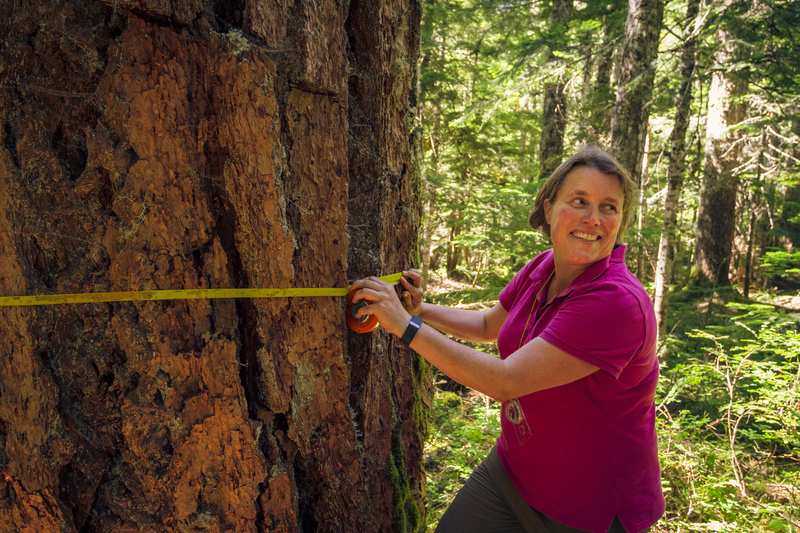 Anderegg and Hille Ris Lambers would like to identify the tree life stages most vulnerable to drought, which might affect how quickly their ranges contract, and what forest policymakers could do to try to cope with these changes. Their research was funded by the UW Biology Edwards Grant, the Charles Redd Center for Western Studies, Sigma Xi, the American Alpine Club and the National Science Foundation. For more information, contact Anderegg at 541-790-1096 or ldla@uw.edu and Hille Ris Lambers at 206-543-7389 or jhrl@uw.edu.